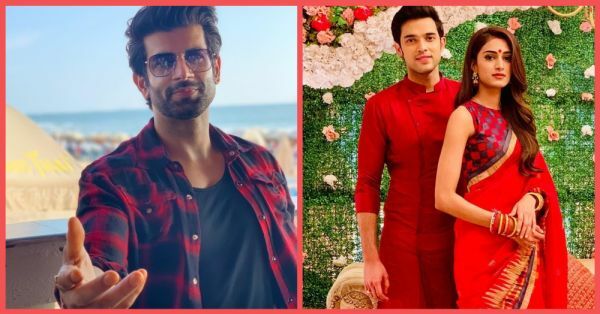 Anurag, Beware: Prerna Is Getting A New Love Interest In Kasautii Zindagii Kay! 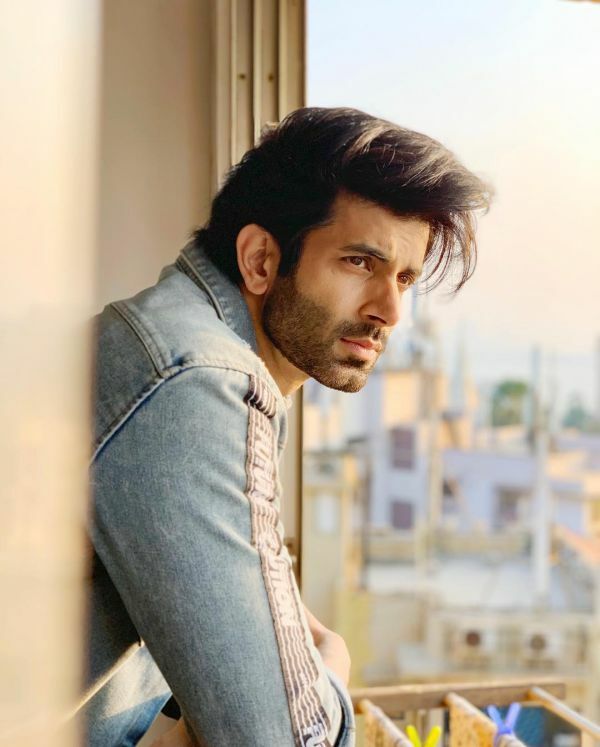 Actor Namik Paul, famous for his roles in Ek Deewana Tha and Ek Duje Ke Vaaste, is going to be a part of Ekta Kapoor's Kasautii Zindagii Kay! The 29-year-old will be playing a negative character on the show, who might create a tiff between Prerna Sharma and Anurag Basu. So, is he going to replace Komolika as the next negative character? It was reported that post a fight between Anurag and Prerna, Namik's character will take Prerna's side and support her. But this might result in some problems between Anurag and Namik's character. Unlike all the other actors who are 'rumoured' to join this popular soap opera, Namik has confirmed his role. "Kasautii Zindagii Kay has managed to captivate audiences and establish itself as one of the premier shows in Indian television. I'm very excited to join the team and would like to thank Balaji Telefilms and StarPlus for the opportunity," Namik told IANS about his stint. After Hina Khan's exit from the show, because of her upcoming debut in Bollywood, Kasautii is in dire need of someone to cause drama. And this love triangle between Prerna, Anurag and Namik is the next spicy thing that fans would love to see! Recap: Post Komolika and Anurag Basu tying the knot, Prerna moved to the Basu house and made claims to being Anurag's first wife. Komolika got Prerna high on bhang (Holi episode) and made her sign divorce paper, hai tauba! Fret not, Prerna dressed as a sardar, an Income Tax officer, and stole back the papers but Komolika got arrested for it. Wow. For now, we know that Prerna and Anurag love each other but Anurag can't divorce Komolika because she is blackmailing him. So, what role will Namik play in this story? Will he be Prerna's lawyer? Anurag's childhood friend? Komolika's first husband? With Ekta Kapoor, the possibilities are endless!